Did you know? 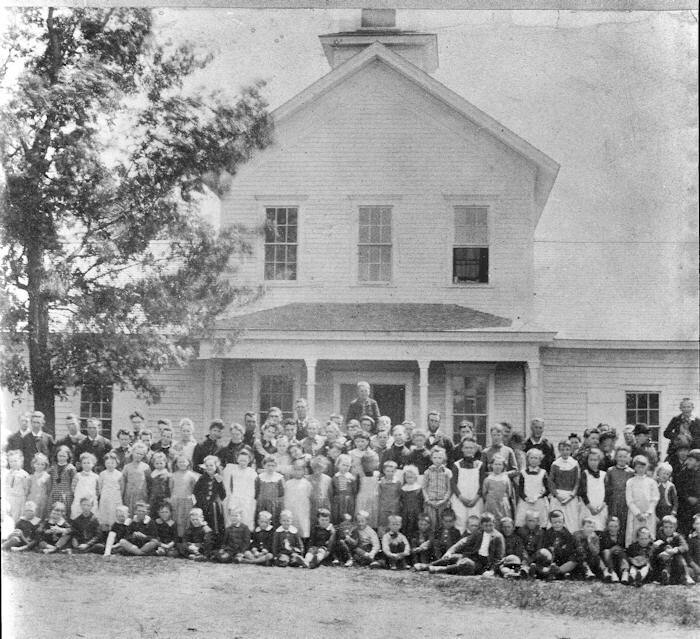 In 1867-68 a two story school building was erected in the village. When it came time to build another school in 1895, this one pictured, was divided into three sections. The center section was moved to the site where Maria’s Pizza is now located. It became the Village Hall. The two side wing sections were moved to North Main Street and became homes at 414 N. Main and 418 N. Main.